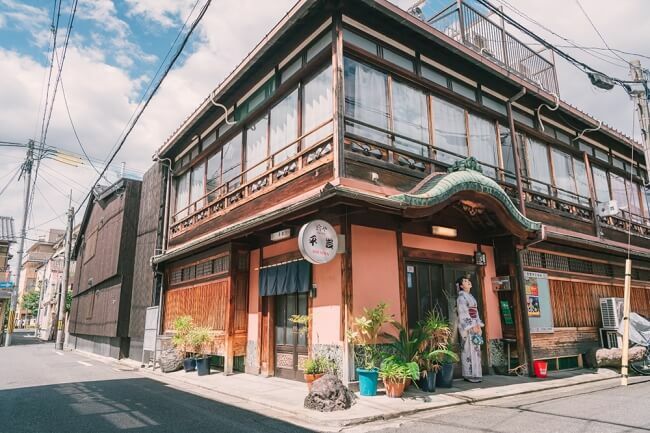 There is a walking tour of Gojo in Kyoto you can take to see little-know historical and famous spots around the area. The tour is led by staff who have acquired the top level in the Kyoto Kentei Test, a “sightseeing and culture test” to gauge “applicants’ knowledge of Kyoto’s history and culture.” Staff give a truly in-depth tour taking you to places not shown in guidebooks and places even the people of Kyoto are unaware of. The tour was conceived by Akane Kifune who works at Kyoto Kimono Rental Yumeyakata. 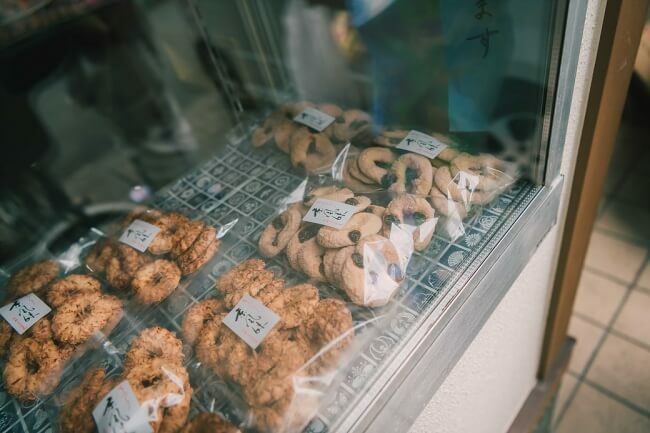 Gojo is a place that despite being located in the heart of Kyoto, once you take one step into it you are brought to a retro town filled with lush greenery that even the locals don’t know about. 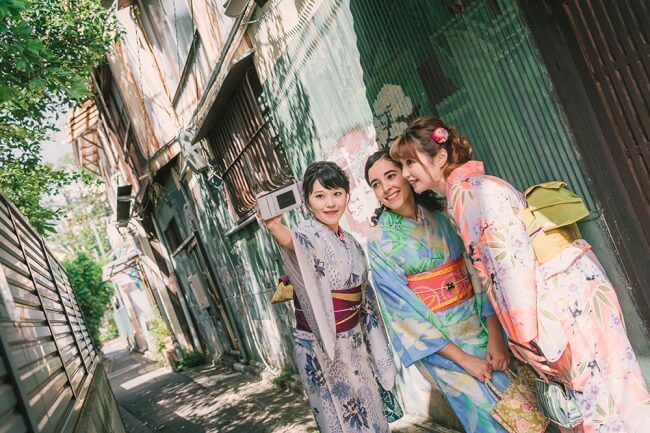 The theme of the tour is “Look/Taste/Take Photos.” You are taken to photo spots perfect for kimono as recommended by Yumeyakata’s pro cameraman. Participants will also receive exclusive items from cafes and shops in the Gojo area not available to anyone else! The tour begins on October 20. 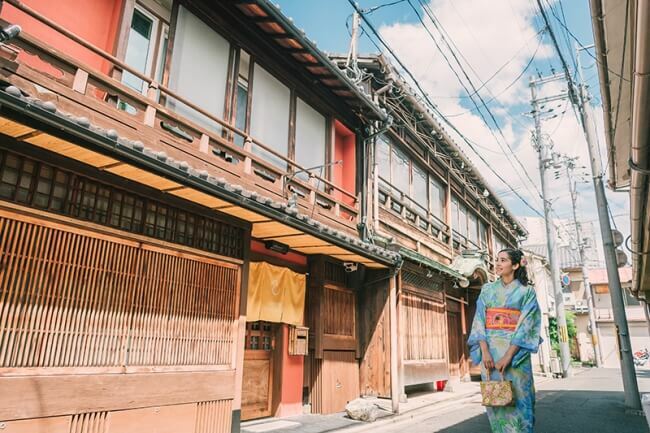 Rent out a kimono and tour the hidden shops and cafes of Gojo. Next » Ride a Bicycle in a Kimono With New “Kimono-Bike” Rental Service in Kyoto! *Or ¥1,500 to participate for those who rent their kimono at Yumeyakata. A separate fee is charged however for kimono rentals starting at ¥2,800. Access: 3-minutes on foot from Gojo Station via the Karasuma Line. 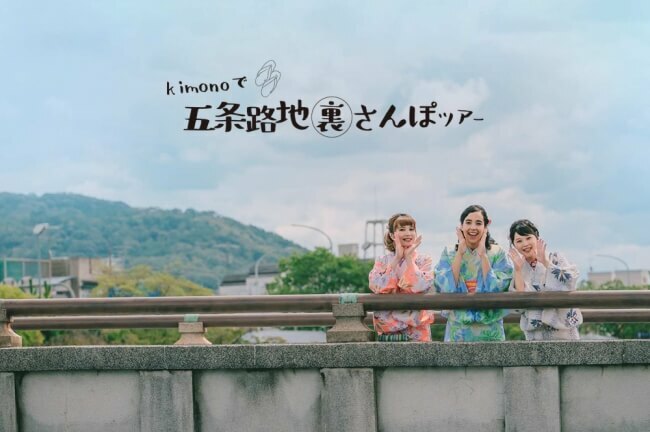 Ride a Bicycle in a Kimono With New “Kimono-Bike” Rental Service in Kyoto!